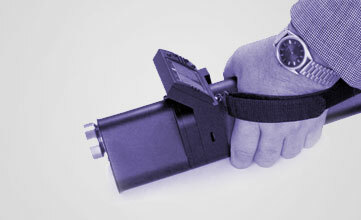 Based on advanced breakthrough detection technology, The MO-2M and MO-2D are hand-held, rapid-response explosives detectors, supplied by SOFTRASYS™. 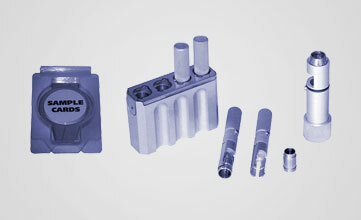 Both products are developed by highly qualified scientists and engineers of the Institute of Applied Physics in Russia. 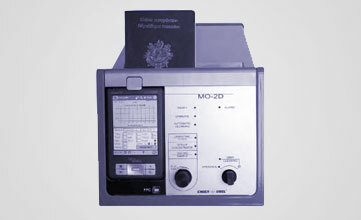 Using today's most advanced technology, the MO-2M was created and designed as a compact and extremely sensitive device capable of simultaneously sampling and detecting explosives in real time helping users to pinpoint people involved in the construction, transportation, and deployment of explosive devices. 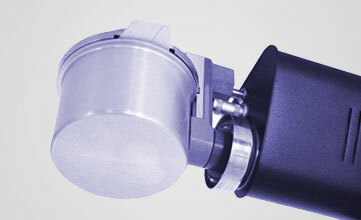 The MO-2D is a highly sensitive explosive trace detector primarily designed for quick screening of documents and explosive residues collected from suspicious objects on swipes. The capability to analyze air samples collected on a concentrator makes it one of the most flexible trace detectors on the market.